Green building is an accelerating trend, spurred by new codes and requirements from New York State and Tompkins County. Both the Town and City of Ithaca are also developing new green building policies. There is a lot to learn, and municipal officials need to keep pace with developers, architects and contractors who are planning and permitting new multifamily housing projects. This workshop will help municipal staff and board members get up to speed with an overview of current green building technologies, terminology and codes. Participants will learn the right questions to ask when reviewing proposed new housing developments. The format combines lecture with a green building features tour of the TREE neighborhood and a hands-on case study. The Town of Ithaca and the City of Ithaca will offer annual training credit for Planning Board members. Certificates of Completion will be presented to all attendees. Learn@Ecovillage is hosting the free workshops, in partnership with Taitem Engineering and the Tompkins County Planning Department. Funded by the Park Foundation. Choose your date: April 30, May 11 or May 17. 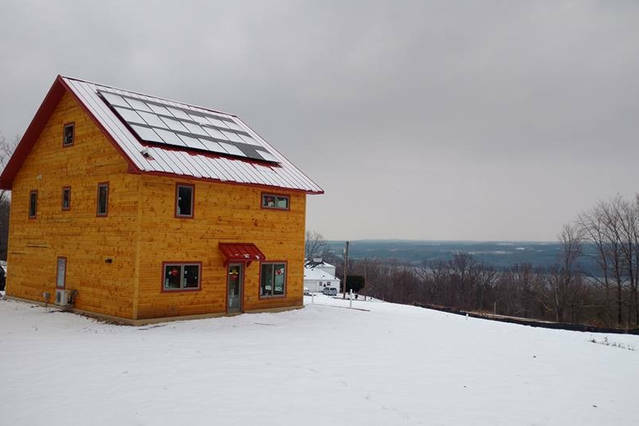 For architects, building professionals and anyone who wants to learn what it takes to create affordable homes and a net zero energy footprint, this event at the newly-completed Hemsin House in Ithaca will be educational and inspiring. On Wednesday, July 12, the New York Upstate Chapter of the US Green Building Council will host a tour and presentation by owner-designers Courtney Royal and Umit Sirt, both sustainability professionals at Taitem Engineering. Event details and registration. 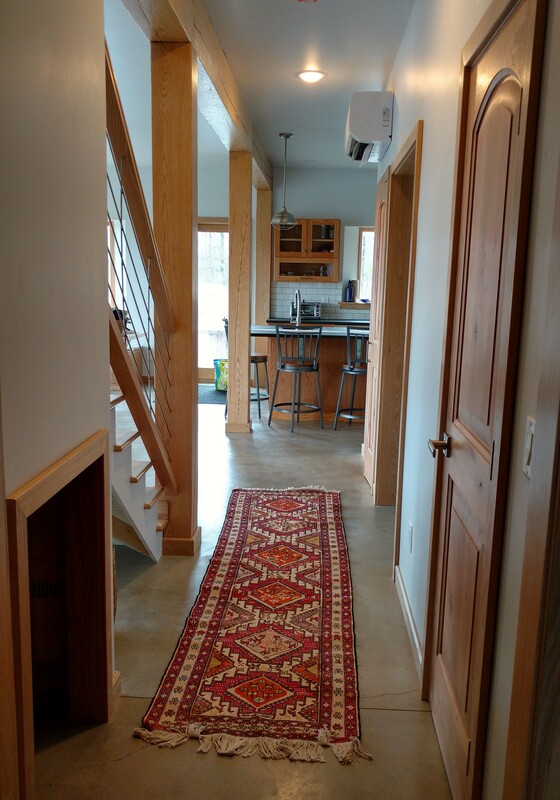 Hemsin House, on a hilltop overlooking Cayuga Lake, is a cost-effective, healthy home for the couple and their two young children while also serving as a sustainability showcase. Solar panels on the roof generate enough electricity to heat, cool, and power all appliances and lighting in the course of a year, and help the house earn the Energy Star and LEED Zero Energy designations. A 15% window-to-wall ratio, optimitized building envelope design, use of local hardwoods, water conservation methods, low VOC paint and finish materials, and even landscaping will help the home attain LEED for Homes Platinum status. Tour attendees can earn continuing education credits: 1.5 LU from the American Institute of Architects and 1.5 hours from the Green Building Council Institute. Interior of Courtney’s LEED certified home. Taitem is proud to announce that Senior Sustainability Consultant Courtney Royal has been named a LEED for Homes Green Rater. She is one of only six accredited professionals serving upstate New York with a local presence. Courtney works with homeowners and multifamily developers to create beautiful green buildings that minimize operating costs, while earning national recognition from the US Green Building Council. LEED stands for Leadership in Energy and Environmental Design. The LEED for Homes and LEED for Multifamily Midrise certifications guide building owners to achieve environmental and financial goals. 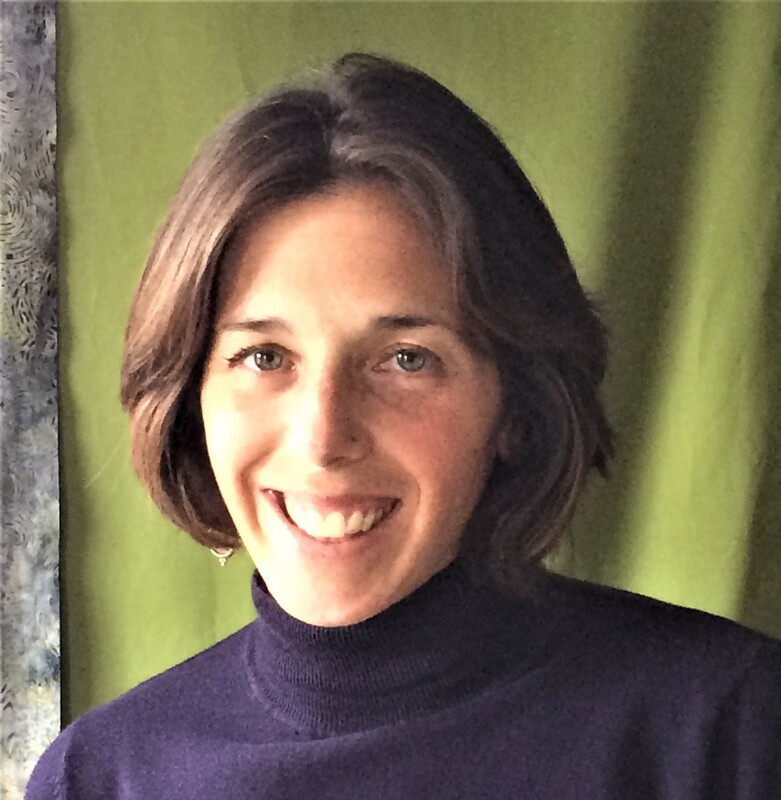 As a Green Rater for Taitem Engineering, Courtney Royal consults and provides technical support for new construction and major renovations of existing homes and multifamily dwellings up to eight stories tall. Q: Why engage a Green Rater for a home or multifamily building? Support good health and beautiful aesthetics with natural materials, intentional daylighting, and clean indoor air. Earn Energy Star certification then take it up a notch. Achieving a LEED Green Home rating satisfies the Energy Star requirements while also addressing water use, site impacts, building materials, and more. Taitem is responsible for on-site verification and works with the owner’s project team to complete the LEED for Homes Workbook certification packet. Courtney is involved from the design phase through construction completion to ensure sustainable features are incorporated and project certification targets are achieved. Light-filled interior created with a low 15% Window to Wall Ratio (WWR); wedged walls surround all windows and highly reflective paints and surfaces enhance the space. Heat pumps for clothes drying, domestic hot water, and of course heating and cooling. Schedule a complimentary consultation with Courtney. Expect her to ask great questions, listen for your goals, and clarify which building features matter most to you, including the look and feel of your renovated or future home. She will describe her process of working with the architect, contractor and entire team, and the benefits you can expect as a result. Contact Courtney Royal at 607-277-1118 x126 or croyal@taitem.com. Check out this three part blog post on the Building Evidence blog that outlines Ian Shapiro’s continued research on heating systems in two-story buildings.